Home Health Care in Pharr - Do you need a provider? We can help! DO YOU NEED A HOME HEALTH CARE PROVIDER? Let Our Home Health Care Experts Help! We are a home health care agency that assists individuals with Medicare to receive provider services in their home. We service Pharr and all surrounding areas. Do not hesitate to call us today! A provider is a caring individual who will be available (up to 7 days a week) to the elderly or disabled person providing assistance with all activities of daily living such as bathing, dressing, grooming, meal preparation, household chores, laundry, etc. This service will enable the elderly or disabled to continue living in the community, in the least restrictive environment, with dignity and quality of life. Who can be a provider? An individual who is compassionate is committed to assisting others in need and has passed all required background checks. The agency screens these individuals and does reference checks to. In certain situations, a family member, living in the same household, may become the provider. Regardless of the situation, the agency will attempt to arrange the best service possible so that the client is comfortable and content with the person providing the care. How can a person receive our services? Long Term Services, (also known as provider services) are paid by Medicaid or a Medicaid Waiver administered through the Texas Department of Aging and Disability Services, the Texas Department of State Health Services (for children), and Managed Care Organizations, such as Superior HealthPlan, Molina Healthcare, or Cigna HealthSpring. What area does ACE over? We provide services in Starr, Hidalgo, Cameron, and Willacy County. We are home health care experts. We love what we do and are here to help you in any way possible. Don’t hesitate to contact us today. We know how valuable your time is. 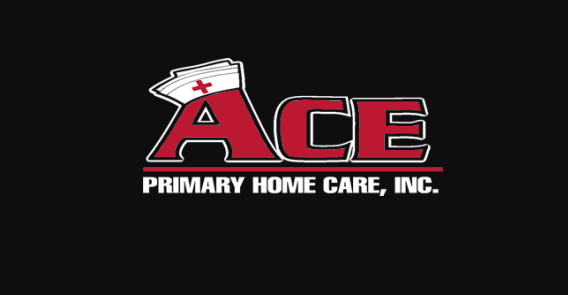 At Ace Primary Homecare we make sure we get you what you need as fast as you need it. We strive for the best customer service in the Valley. Our home health care agency services all of Hidalgo County. Stop by today or call us if you have any questions or concerns we can help address.